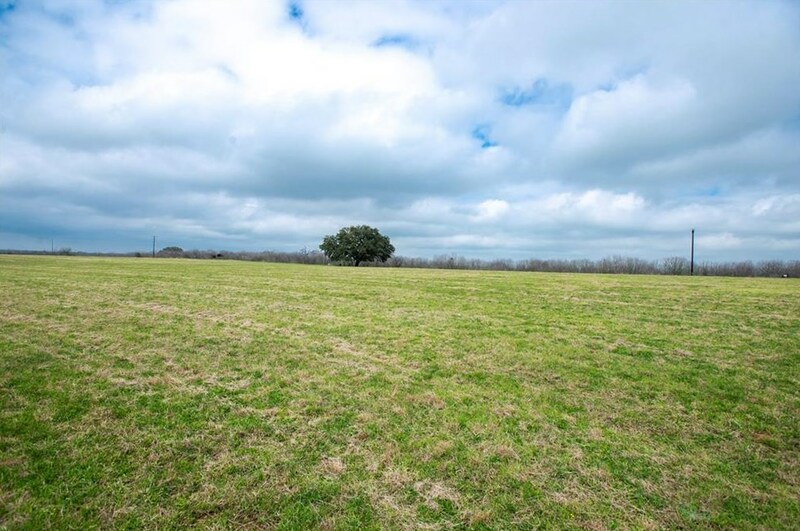 Beautiful 12.48 acres of ag exempt land just 13 miles outside of Lockhart near the small, peaceful community of McMahan. 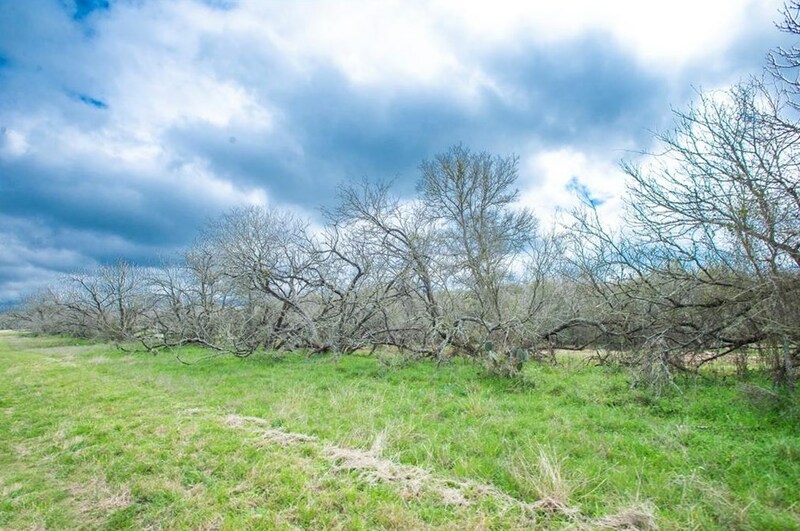 This property has a nice cleared open field as well as a wooded portion with mature trees, a controlled wet weather creek, and several prime home-site locations for your dream home. 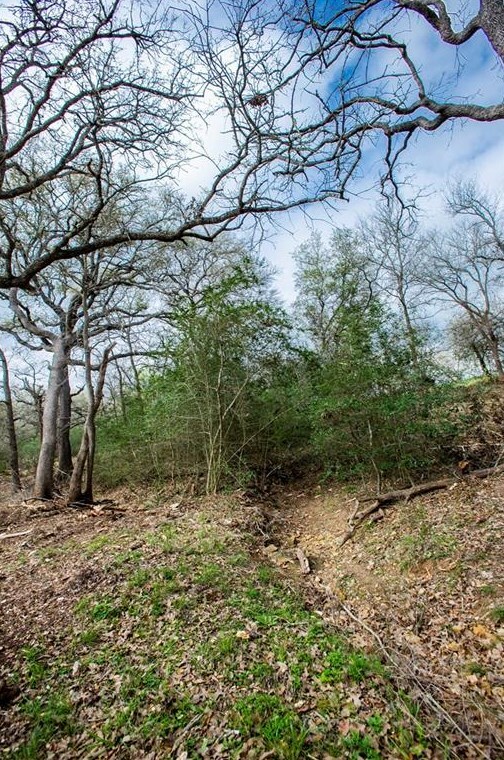 Enjoy the serenity and beauty of the wet weather creek running by your home without the fear of flooding. 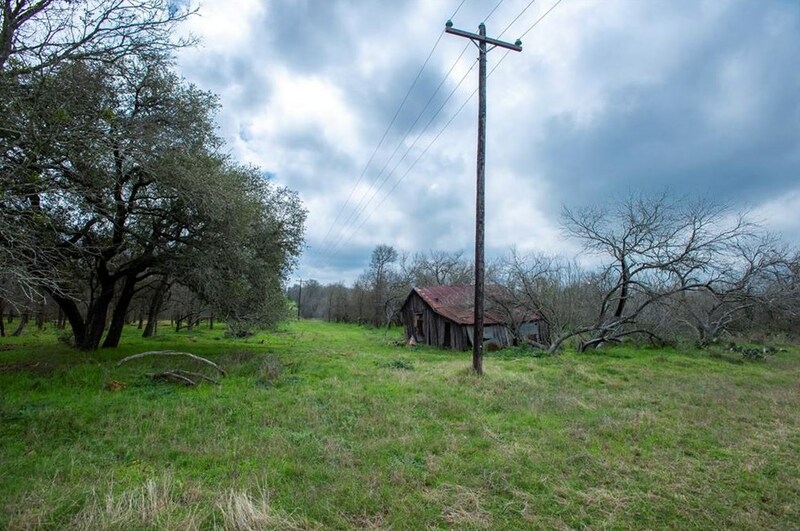 Water and electric are easily obtainable as they both run along the back of the property. Driving Directions: From Lockhart take FM 20 to FM 713. 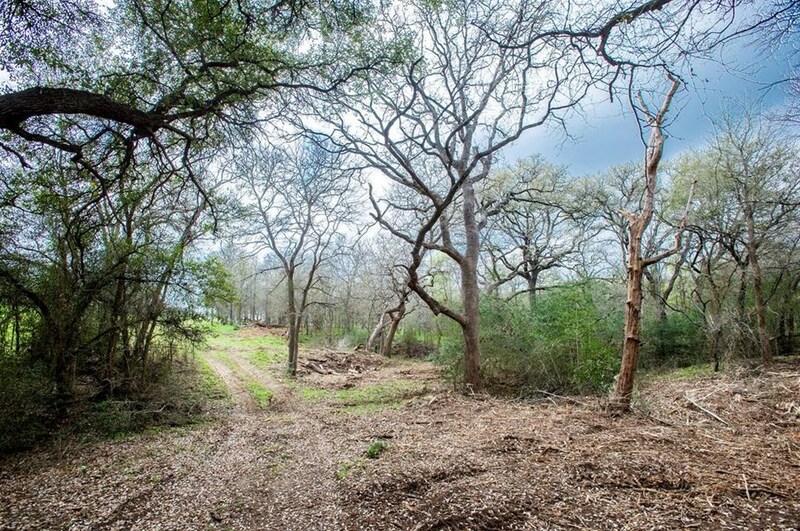 Once on 713 you will travel down and turn onto FM 3158. 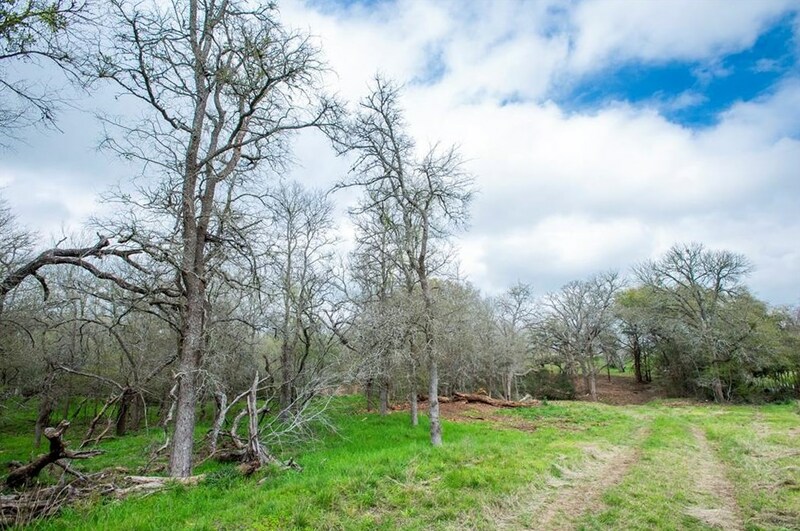 The property will be approximately 2 miles down on the right. 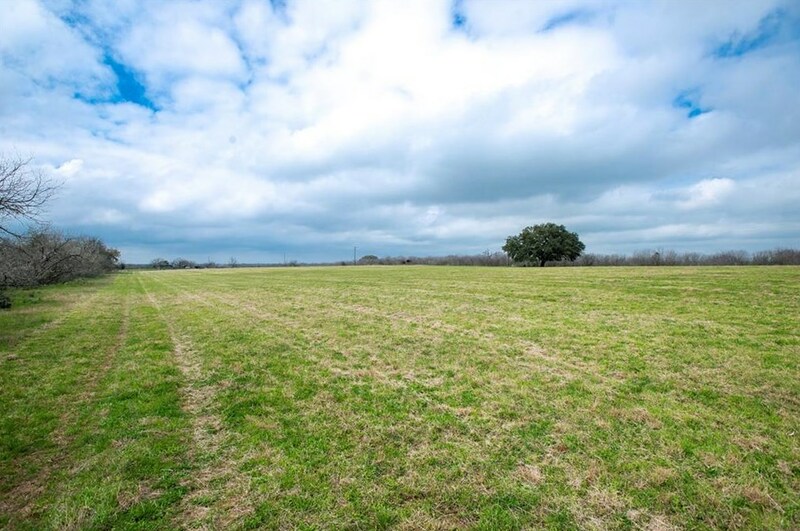 Tbd Fm 3158, Dale, TX 78616 (MLS# 5004444) is a Farm property with a lot size of 12.488 acres. 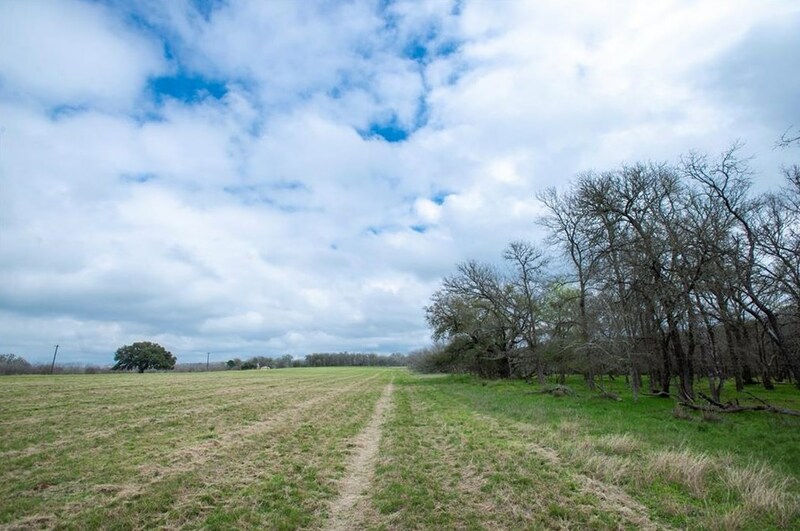 Tbd Fm 3158 is currently listed for $180,000 and was received on March 03, 2019. 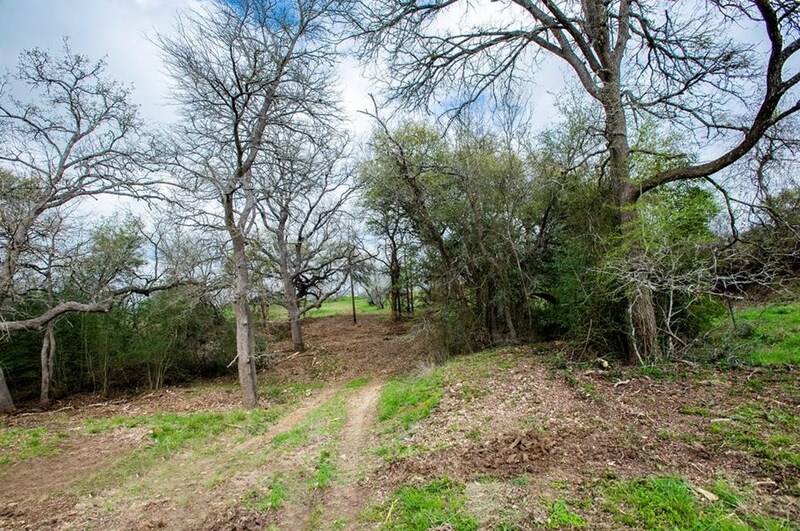 Want to learn more about Tbd Fm 3158? 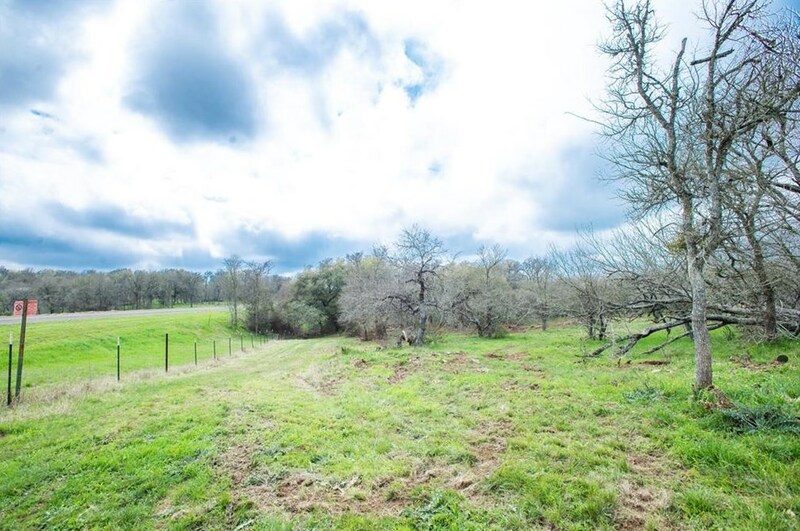 Do you have questions about finding other Farm real estate for sale in Dale? 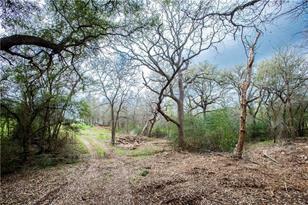 You can browse all Dale real estate or contact a Coldwell Banker agent to request more information.